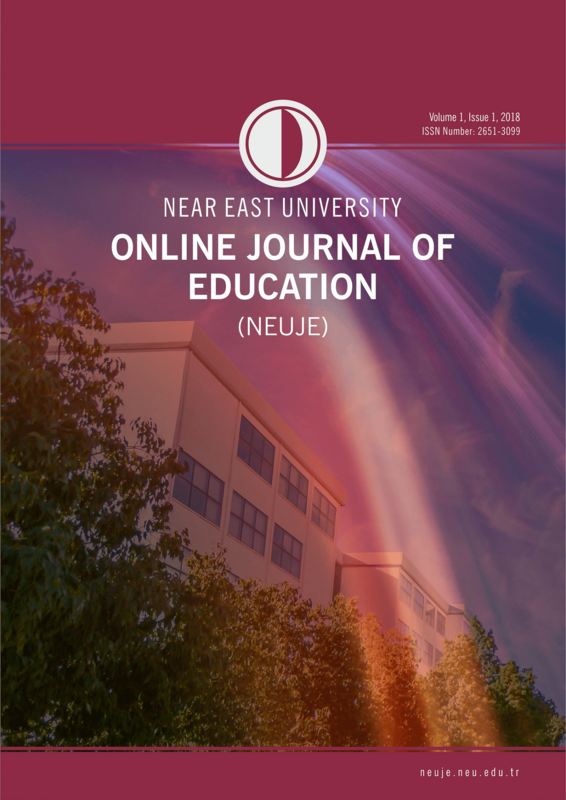 This research aimed to determine the level of digital citizenship of the school directors in Turkmenistan, a developing country, and compare the level of digital citizenship of the school directors of the Ministry of National Education in TRNC. A causative comparison, one of quantitative designs, was conducted in this research. The participants were secondary school directors of the Ministry of National Education, TRNC in the 2017-2018 academic year. Convenience sampling method was used in this study. Due to time constraints and because it was easier, only 45 high school directors in Lefkosa, TRNC were involved. In Turkmenistan, 38 high school directors in the city of Dasoguz could be reached. The total number of the participants was 83. The "digital citizenship scale" and personal information form were used in this research. When the rate of Digital Citizenship, based on countries, is examined, the level of digital citizenship of the Turkish (TRNC) secondary education school directors is observed to be higher than of the Turkmeni secondary education school directors.